November 28, 2013 Jord prepared a gourmet meal for Kaylee (he's a great chef!) and, at the opportune moment, popped the question. 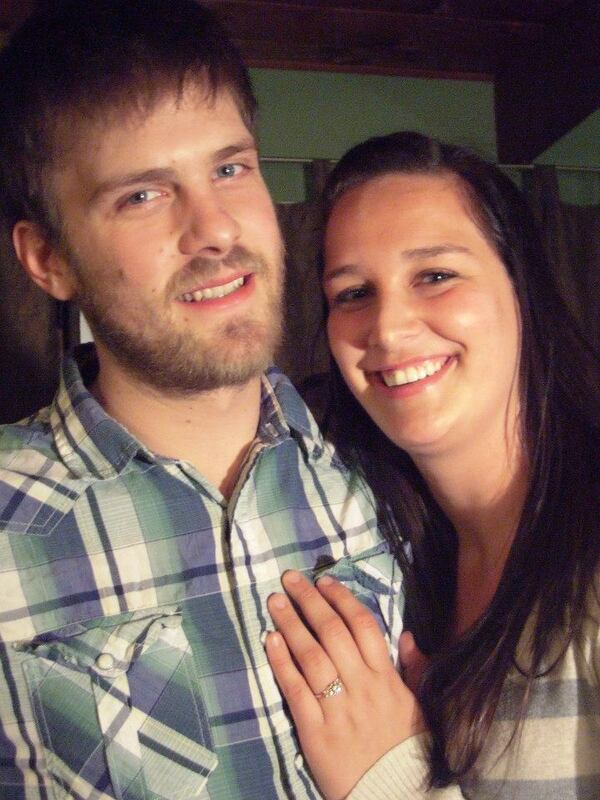 She said "yes" and June 13, 2014 wedding is being planned! Kaylee Hansma is a daughter of Brian and Gracia of Maple Ridge. Jord and Kaylee have been dating for four years. Kaylee has a certificate in Early Childhood Education, loves kids and has worked in school and daycares in the lower mainland. Jord manufactures custom railings for decks and staircases with a small specialty company in Langley. Murray and Carol received the happy news in Michigan - the evening of US Thanksgiving - receiving with joy a wonderful new daughter into the family!